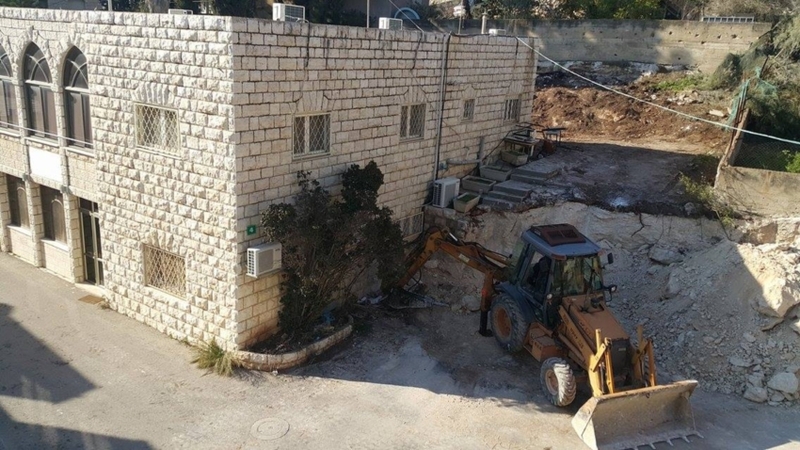 Our offices are ringing with the happy sounds of construction as bulldozers work on making the brand-new Nazareth Leadership Training Initiative a reality! The first phase of the initiative is to expand Nazareth Baptist House, home to Nazareth Evangelical College. 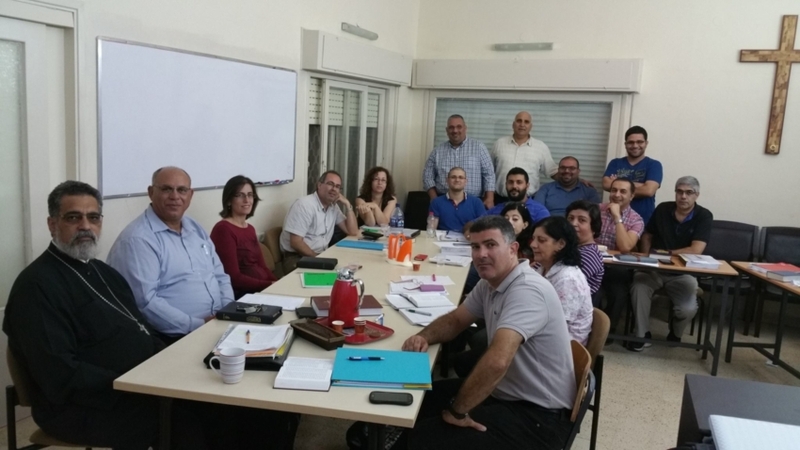 By September 2017, we look forward to launching the many exciting new programs encompassed in this campaign, all thanks to your support for education of Arab Christian leaders in the Holy Land. In the Gospel of John, Nathanael asks Philip, “Can anything good come out of Nazareth?” An ancient town in Galilee, the Israelites in Jesus’ day knew Nazareth as an utterly unremarkable town. Yet from Nazareth came the One who redeemed the world and showed us how to love one another as servant leaders. Today, a new generation of Evangelical Christian leaders is rising up in the footsteps of Jesus: A generation that wants to minister to their neighbors and spread the good news. We can testify that indeed—then and now—much good does come out of Nazareth. To meet the growing need for Christian leadership in our community, ABC has launched the Nazareth Leadership Training Initiative. This capital campaign will expand the physical space of the Nazareth Baptist House in order to develop theological and church programs offered to the public, church leaders, students, and congregations. Two lead gifts have been a strong affirmation of this initiative and a solid investment in Christian leadership in our region. Thanks to them, we’ve broken ground on this exciting new chapter of ministry. Our goal is to raise the remaining amount by June of 2016. We plan to launch the next phase of finishing and furnishing the building extension directly after that, in order to have our new programs launched in the Academic year of 2017-2018. Please contact us to learn more about the details of the Nazareth Training Initiative and/or to make a one-time or recurring contribution to the thrilling work of this campaign. We give thanks to God every day for the generosity of supporters who have caught the vision and have made this project possible and are pleased to be able to share this gratitude and excitement with you as well.